EXCLUSIVE! 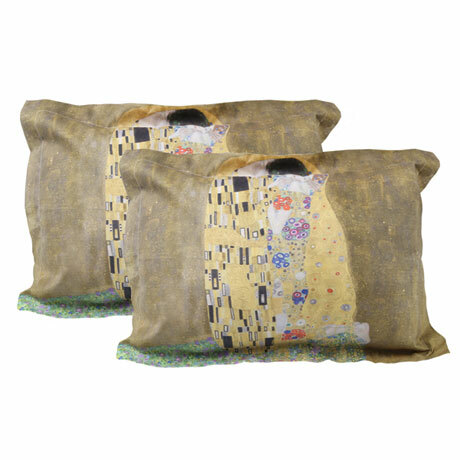 Dress up your bed with passion by putting Klimt's most famous work on your pillow cases. 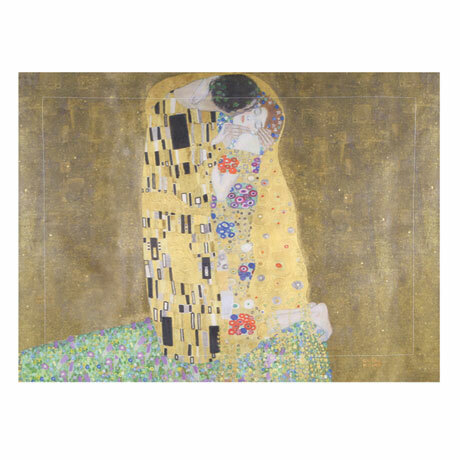 Match these "The Kiss" shams with our corresponding duvet cover (sold separately), or use them to adorn your bed alone. Shams measure 30" x 20". Spun polyester.